In their hands, you can expect to receive a brand of care that will cater to your needs accurately and efficiently. 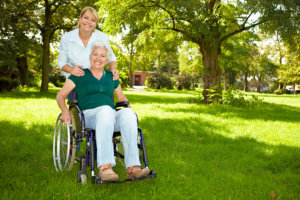 Here at Precious Time Non Medical Home Care Concierge Services, LLC, we are proud of caregivers who dedicate their time to the improvement of our clients’ health conditions. Giving you the opportunity to live life as much as you can in a safe and easy way is something we take pride in. All of these are for the purpose of ensuring that you get to be in the best hands that are capable of satisfying your care needs. For inquiries, please call 586-920-2465.